In the 1930’s, “Auntie Ju” was considered the pinnacle of airliners–comfortable, reliable, even beautiful, despite its strange corrugated aluminum skin. 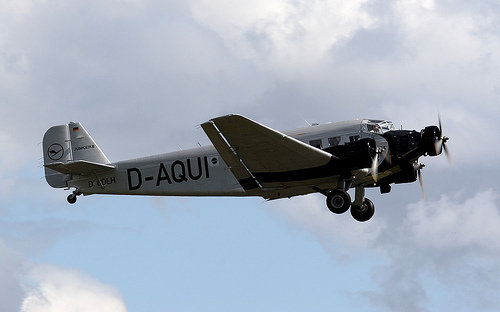 Now Lufthansa’s pristinely rebuilt Junkers Ju-52/3 is providing pleasure flights to nostalic aviation enthusiasts seeking a flight back into history. The 73 year-old plane is flying routes mostly between various German cities but occasionally to neighboring countries through early autumn. Details: Flights range from 10-100 minutes and cost $95 to $425. Most are round-trip; a few are one-way. Schedule, fares and reservations at www.lufthansa-ju52.de/ (Note: The site is in German language but the schedule and fares are listed in numerical values and easy to understand). If you watch the Ellen Degeneres Show regularly then you probably saw special guest, Clint Eastwood in a recent interview to promote his movie Gran Torino. The episode was a repeat but obviously a favorite with audience and viewers. When Ellen asks Clint about his favorite hobby, he shares that flying helicopters is his escape. “You’re the only one up there”, says Eastwood to Degeneres. Now you’re probably thinking he can afford it. Well so can you. 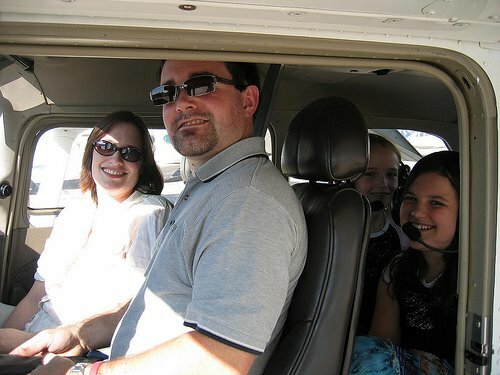 To fly regularly you don’t have to own a small plane or helicopter. 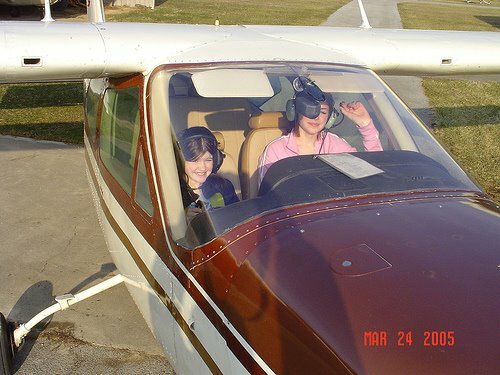 You can visit your local small airport for smaller aircraft and take lessons. Just Google or search for “flight instruction [your city or state]”. Give it a try and fly! 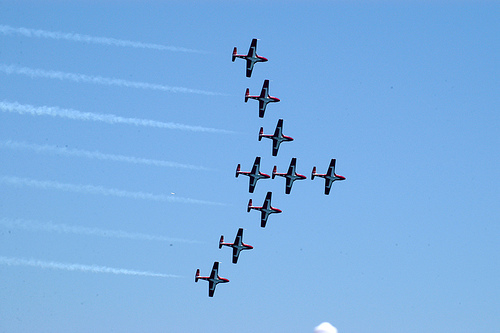 The Fort Lauderdale Air and Sea Show is returning in 2010! This popular event was canceled in 2008 after losing the major sponsor and no company or companies stepped in to replace McDonald’s. 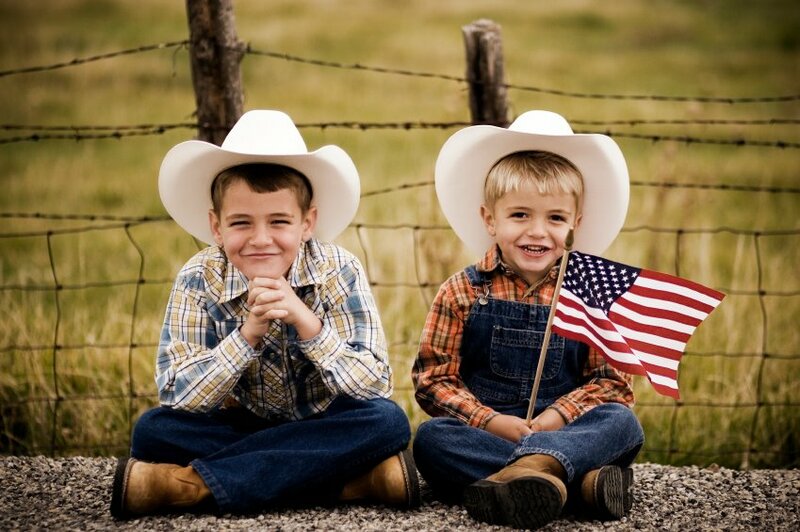 No doubt the economy was a factor. In the news yesterday we learned that the event is returning with a new name and a new look the Air Lauderdale Beach Fest. If you have never heard of this event or plan to visit South Florida this coming April, then this is an event you don’t want to miss. 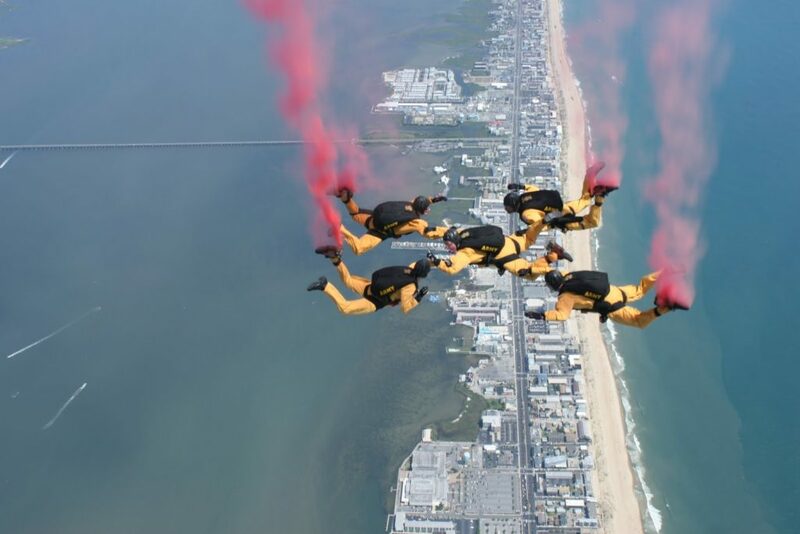 In the past the air and sea show was a salute to the military and featured military planes, skydivers and special forces. 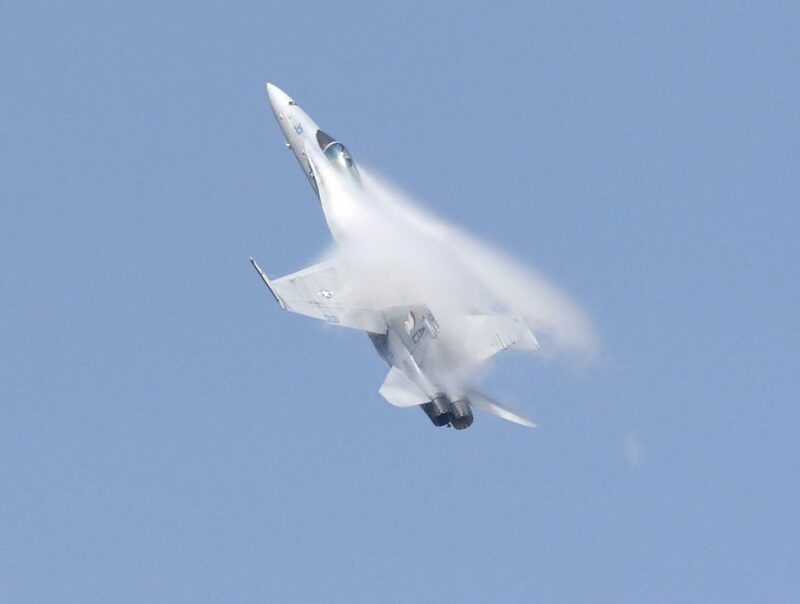 The U.S. Air Force Thunderbirds and the U.S. Navy Blue Angels and civilian stunt flying took turns whizzing by and dazzling viewers with nail-biting stunt flying and a kaleidoscope of changing geometric formations. 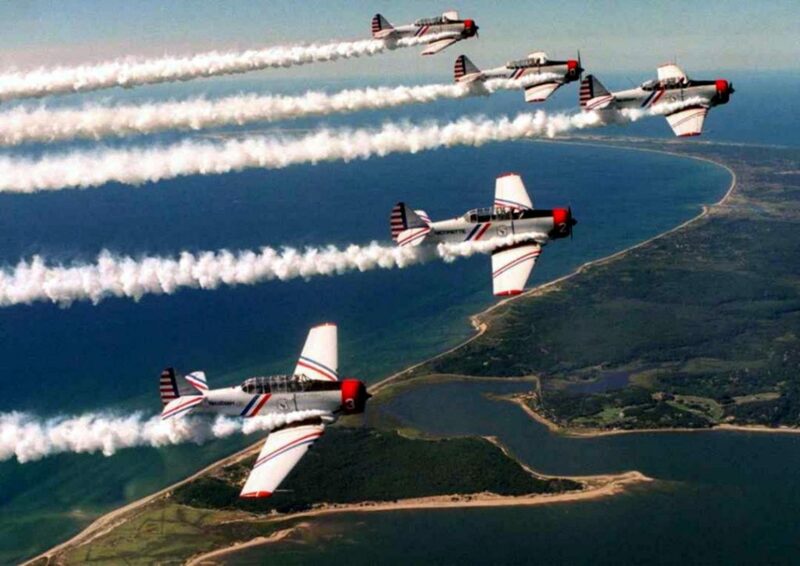 In 2010 the air show is scheduled for April 24 and 25 and will coincide with the 20th anniversary of Fleet Week, April 23 to May 3. This time there is an admission charge but officials say it will be minimal. 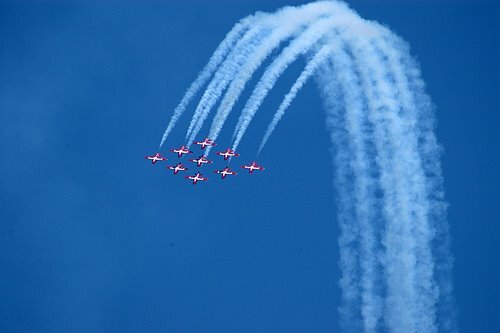 So before or after the event, if you’re inspired to take a couple of lessons in stunt flying or just fly an airplane upright, just call me to make an appointment in advance!